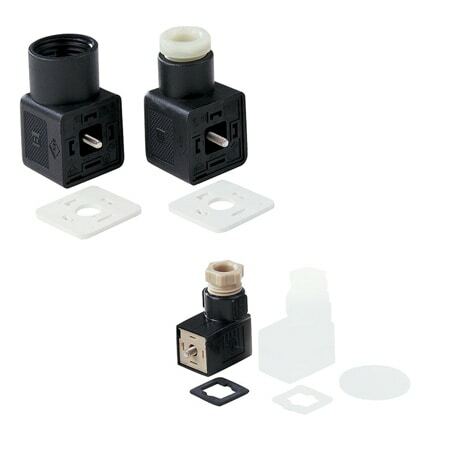 The CX5300 Series connectors are made according to DIN 43650/ ISO 4400 standards. 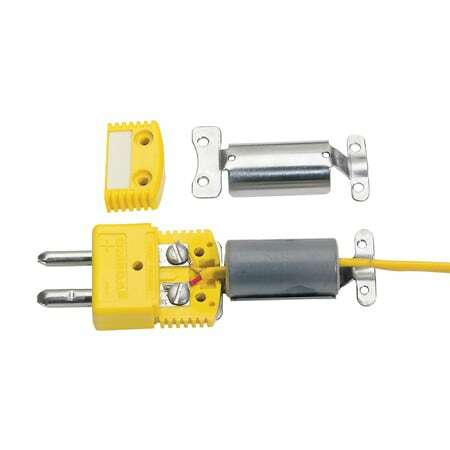 They are used as protective electrical enclosures for electrical connections, primarily on pressure transducers and solenoid valves. Examples of pricing for popular cable clamp and adapter models with ferrite cores are referenced in the "To Order" box. Use the "Part Number Builder" below to get pricing for other adapter models with ferrite cores.